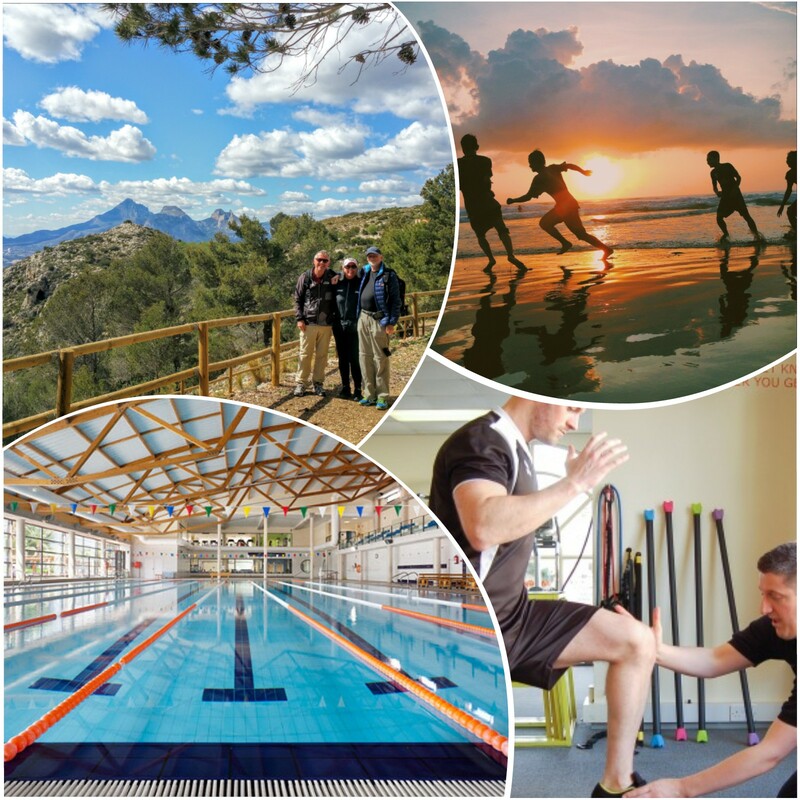 SIMEDSOL has a wide experience within physiotherapy and rehabilitation in costa blanca. We work with a comprehensive and complete approach to guarantee the best results with every client. We deliver individual attention and one to one treatments to every client. 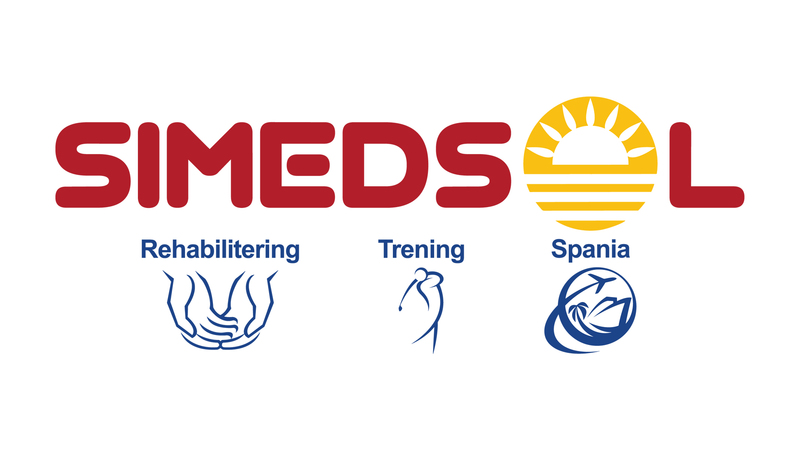 SIMEDSOL has norwegian physiotherapist with a secure refundable agreement with HELFO. 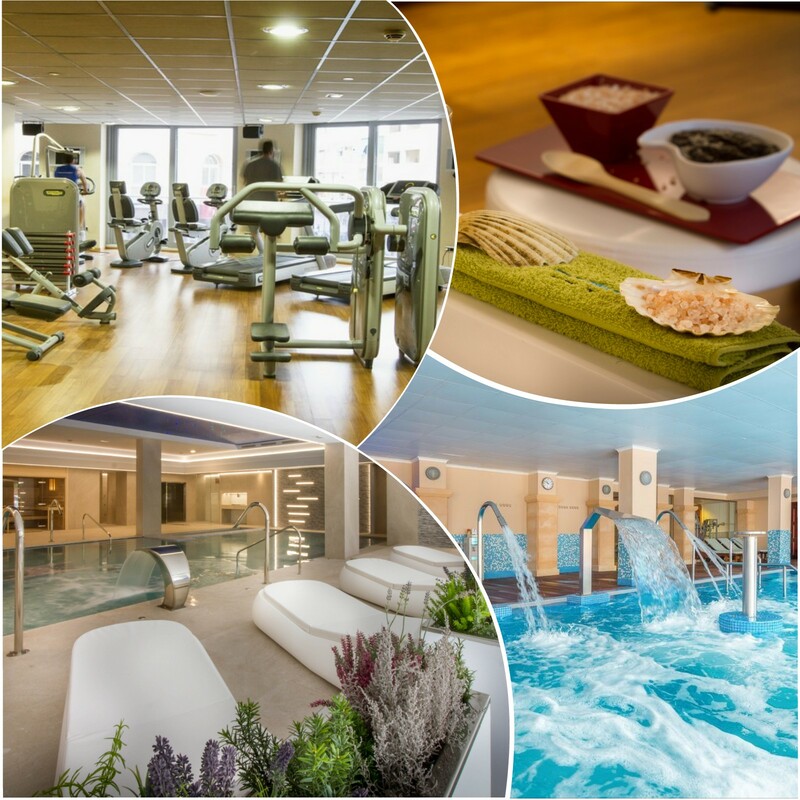 We use the best training and treatments facilities thanks to our collaboration with the best hotels and complexes in the area.